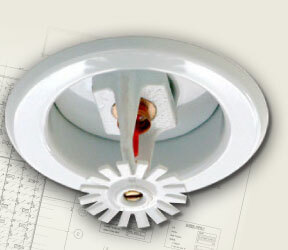 In over five decades, we have learned a great deal about the design and installation of fire sprinkler systems. We know our work is extremely important to ensuring the protection of a facility and the safety of its staff. Our team of professionals never loses focus that we must deliver a fire protection system which will stay within budget and on schedule without sacrificing quality or performance. 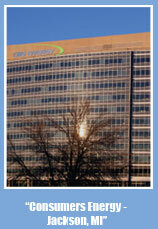 We strive to make the fire protection process as smooth as possible.